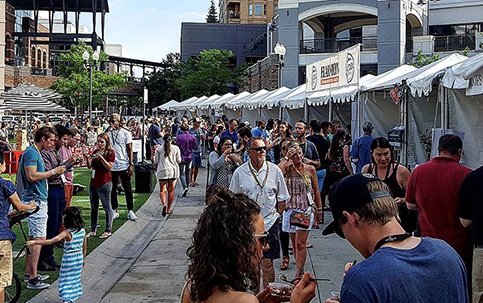 Don’t miss Salt Lake magazine’s 9th annual Tastemakers event—two-days filled with food, beer and wine tastings from the best restaurants in Utah. For the second year, this exclusive event will be held at The Gateway on June 14 and 15. Participating restaurants include: MidiCi, Fleming’s Steakhouse & Wine Bar, La Barba Coffee, Tucano’s, Finca, Squatters, Sugarhouse Distillery, Provisions, and many more.